Margie is a local Far North Queenslander – born and bred on the Tablelands Misty Mountain area and as such is very passionate about providing accessible and quality cancer care services locally. Whilst Margie has been a nurse for about 38 years she has been working directly in Cancer Care Services at Cairns Hospital for over 20 years both in the Ambulatory Cancer Care Services and Consultancy Palliative Care Services. 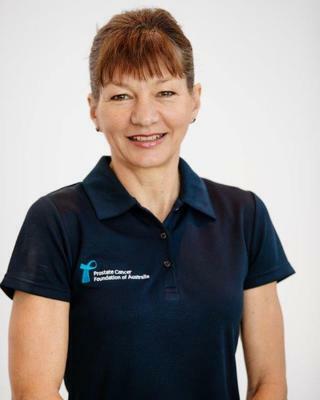 Currently Margie is working as a Prostate Cancer Specialist Nurse. Margie is passionate about all aspects of cancer care in particularly providing quality supportive needs for patients and their loved ones within a multi-disciplinary team framework. Margie was instrumental in developing and growing the local cancer care services at the Cairns Hospital and the Palliative Care Services at the Gordonvale Memorial Hospital. Margie is an active member of relevant oncology, palliative care and urology professional bodies.